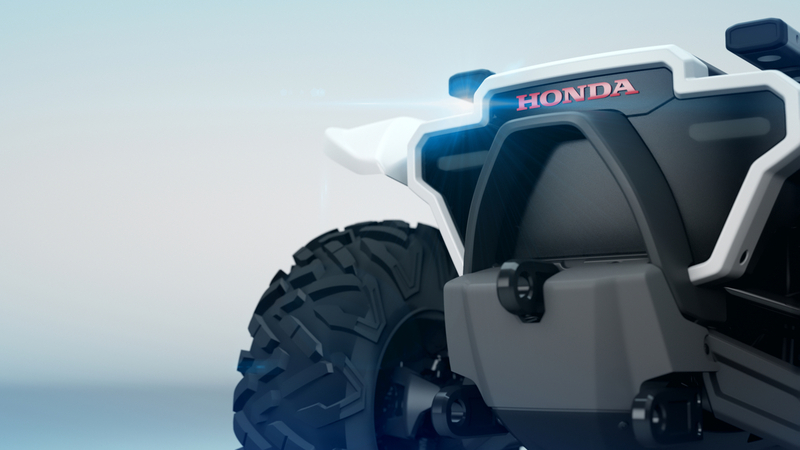 Honda will unveil its new 3E (Empower, Experience, Empathy) Robotics Concept at CES 2018, demonstrating a range of experimental technologies engineered to advance mobility and make peoples lives better. The 3E-D18 an autonomous off-road vehicle concept with AI designed to support people in a broad range of work activities. Chinese artificial intelligence company SenseTime has signed a long-term development agreement with Japanese car manufacturer Honda, to build cars with autonomous driving. The partnership will leverage Honda’s vehicle control system with SenseTime’s AI algorithms, to jointly create an autonomous driving solution, said the companies in a statement. Honda ad SenseTime will also work together to develop robot technology. SenseTime recently raised a $410 million Series B round, and is valued at roughly $1.47 billion.